Surly Brewing Co., out of Minneapolis, Minnesota, will be the "beer of the month" at Jerry's Andersonville this September. To kickoff a special selection of limited release beers, Jerry's will hold a backyard patio party on Monday, August 28 at 6 p.m. Party guests may enjoy Surly Furious IPA ($4), Inherent Weiss Imperial Hefeweizen ($7), Darkness Imperial Stout ($7), Pentagram Barrel Aged Sour ($8) and Eleven Abbey Quad ($7). 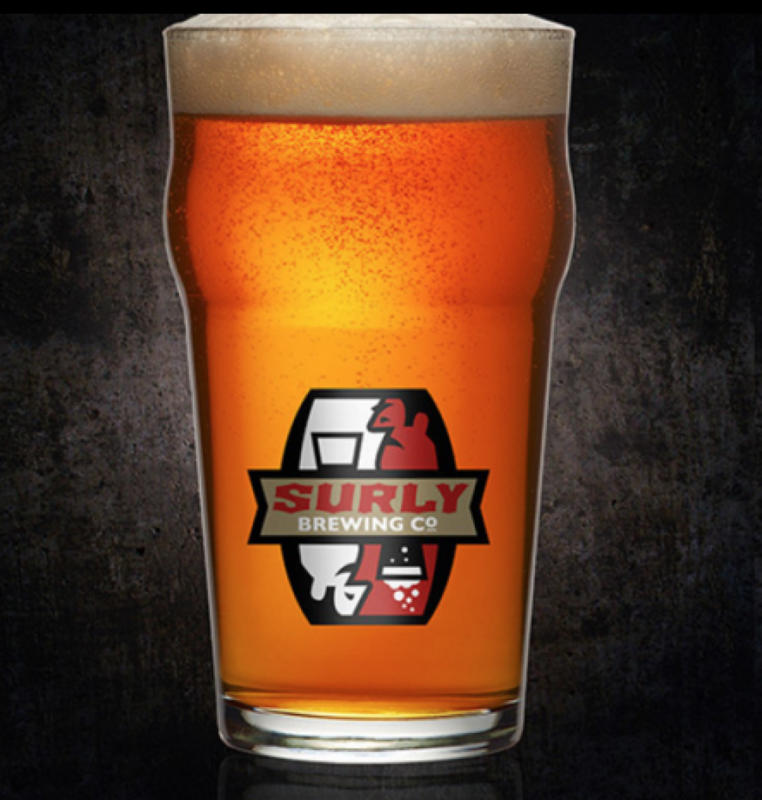 Surly pint glasses will be handed out -with purchase and while supplies last- in addition to scratch off tickets for Surly swag. Throughout the month of September, Surly Furious IPA will be offered at $4 during happy hour (regularly $6.50), which runs Monday through Thursday from 4 p.m. to 7 p.m. The limited release Surly Brewing Co. brews (Inherent Weiss Imperial Hefeweizen; Darkness Imperial Stout; Pentagram Barrel Aged Sour; and Eleven Abbey Quad) will also be available.